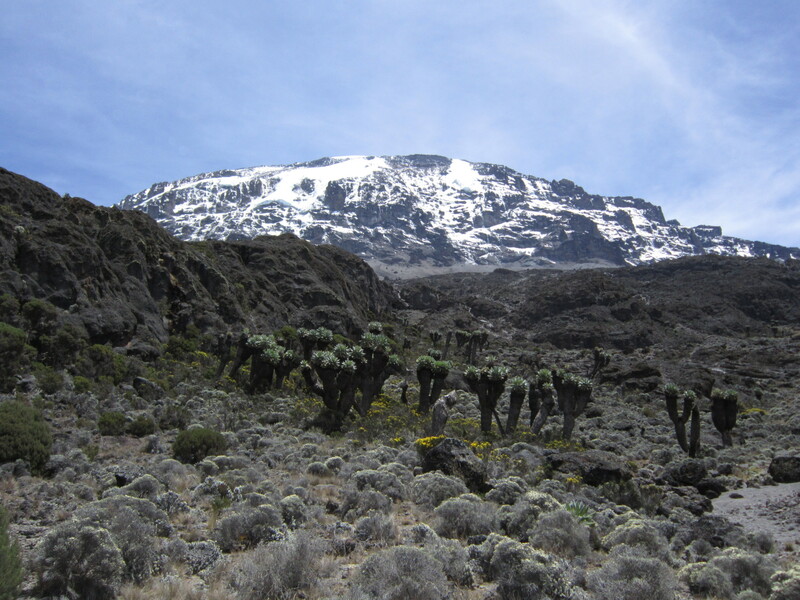 Mount Kilimanjaro might be Africa’s highest mountain, but it is also home to some of the most diverse ecosystems in the world. 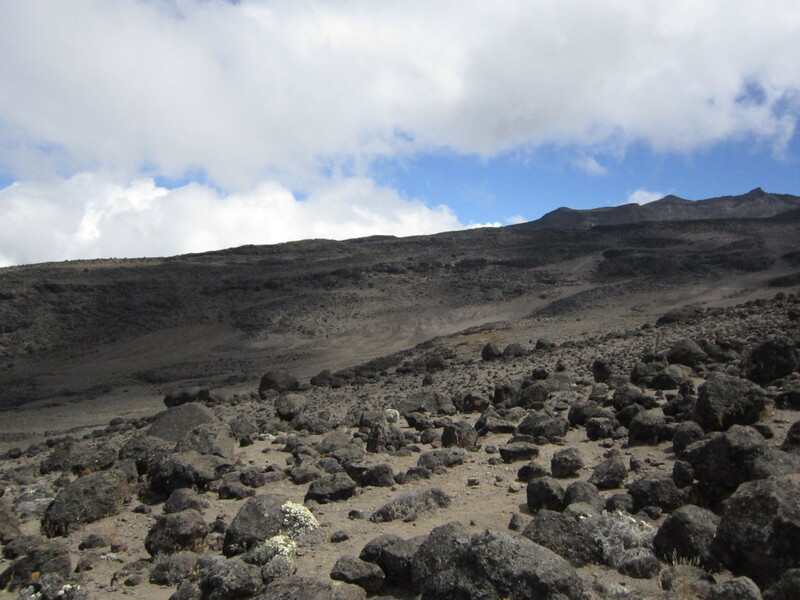 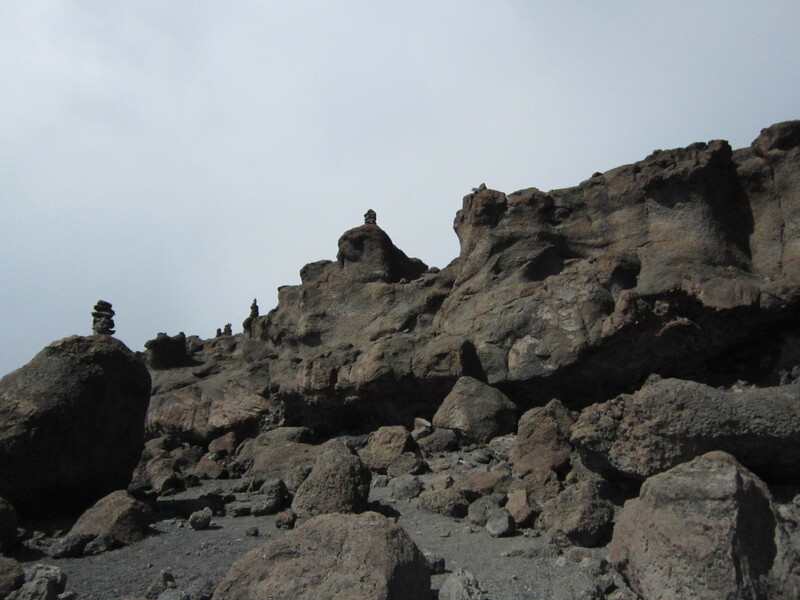 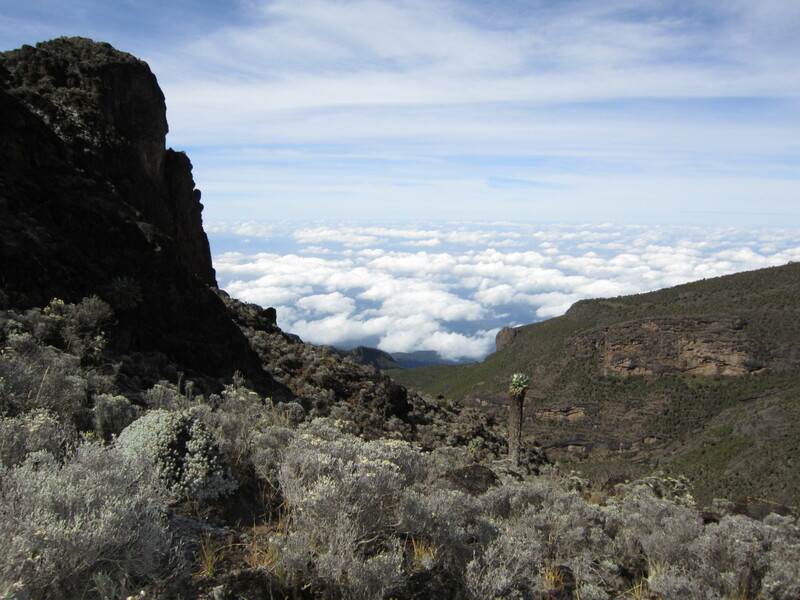 During your Kilimanjaro Climb, you will pass through no less than five unique ecosystems, and with a knowledgeable mountain guide in tow, you will get to uncover some of ‘Kili’s’ secrets on your way to Uhuru Peak. 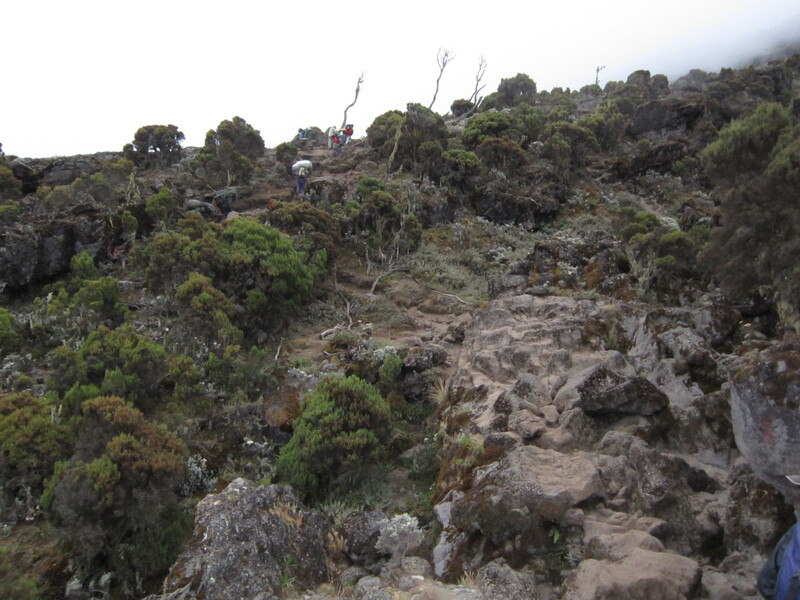 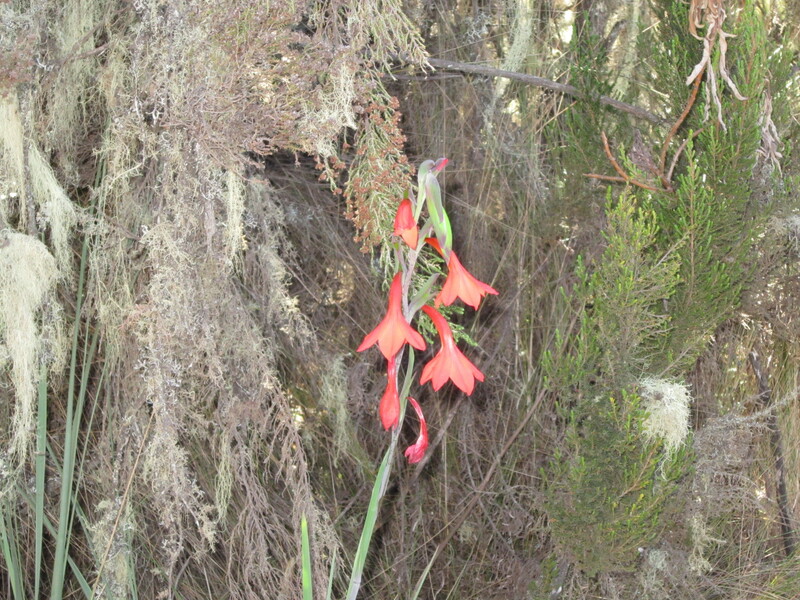 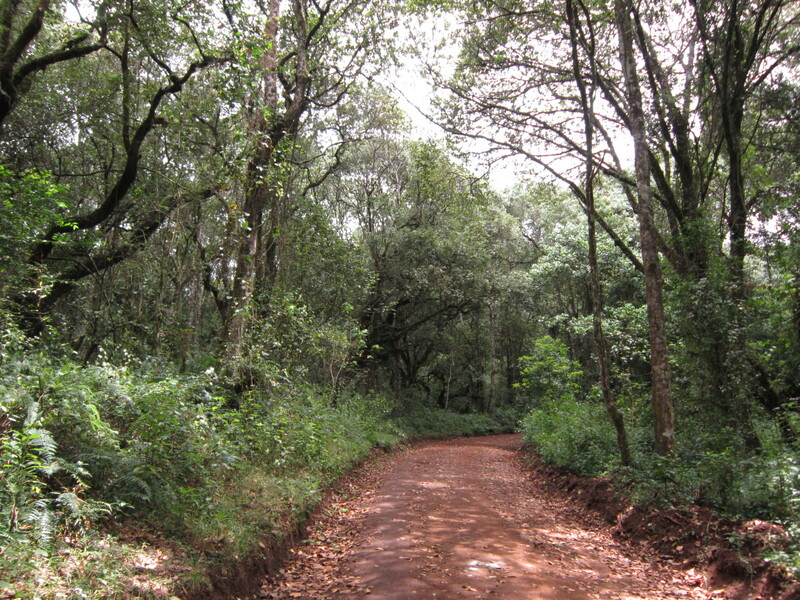 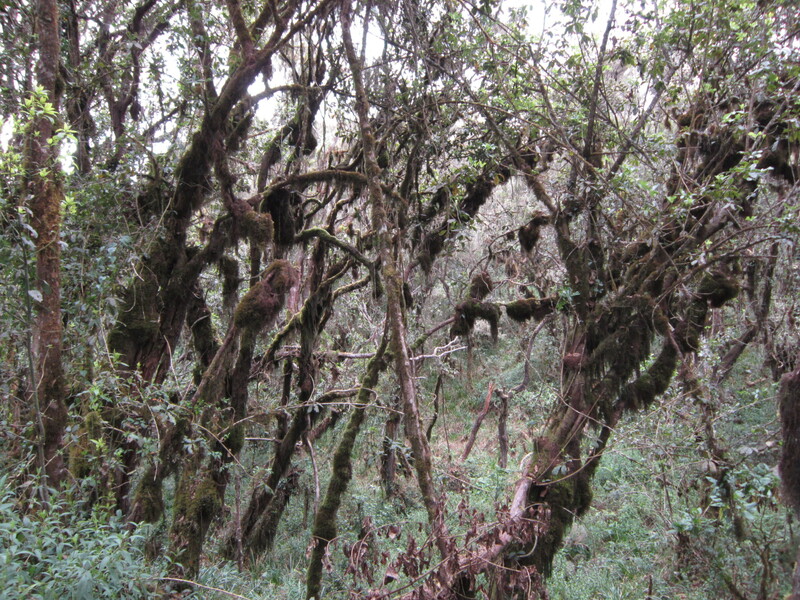 When taking the 7-Day Machame Route, you will start in lush verdant forests, before reaching the Heather zone on day two. 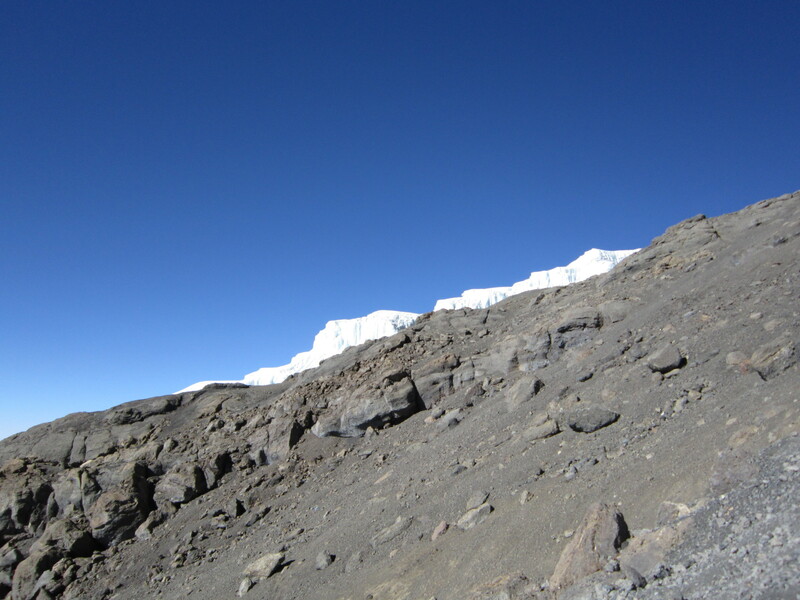 From here, the scenery changes dramatically, and you will soon find yourself walking through space-like Moorlands and Alpine Deserts, before finally reaching the ice walls of the summit. 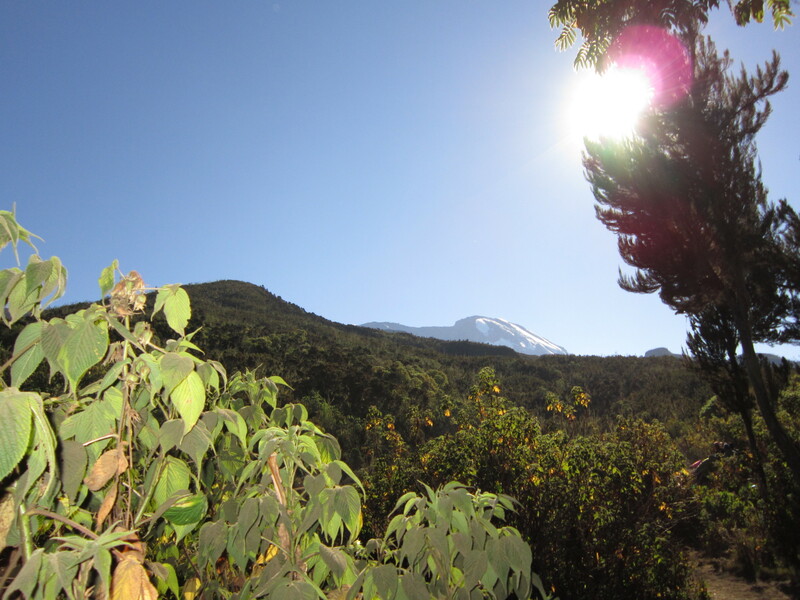 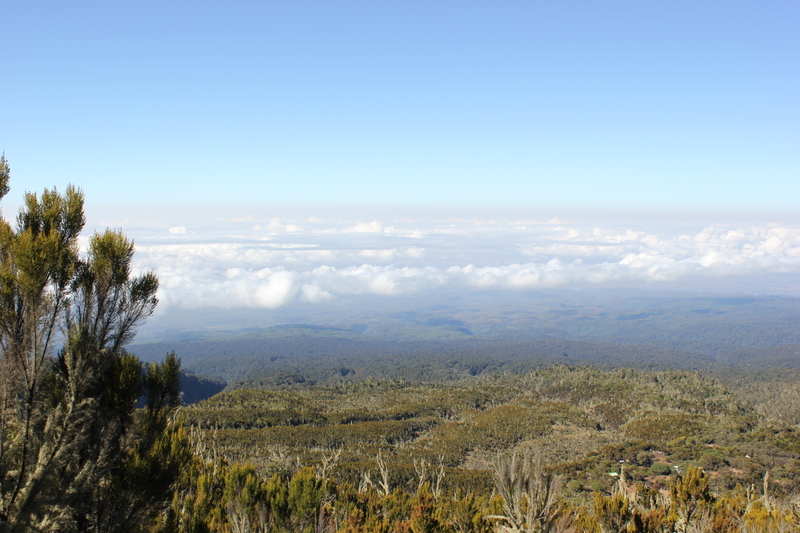 Climbing Mount Kilimanjaro is a dream come true for many, and its five ecosystems make the journey to the Roof of Africa a whole lot prettier! 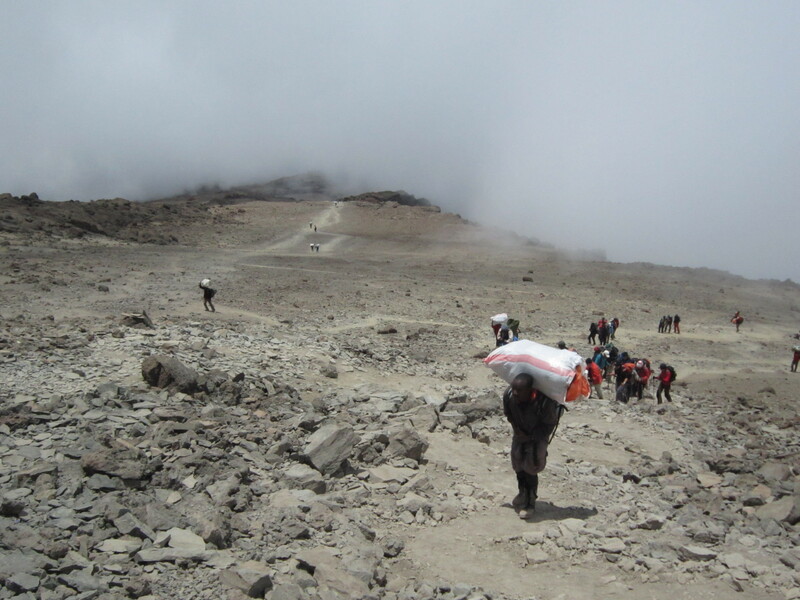 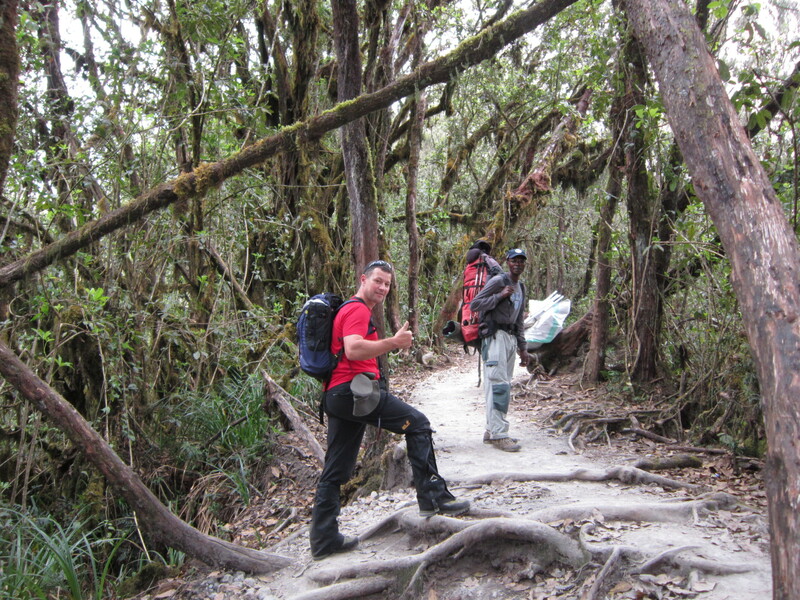 Previous Post Packing for Kilimanjaro – What you need to Take and Why you need to Take it!